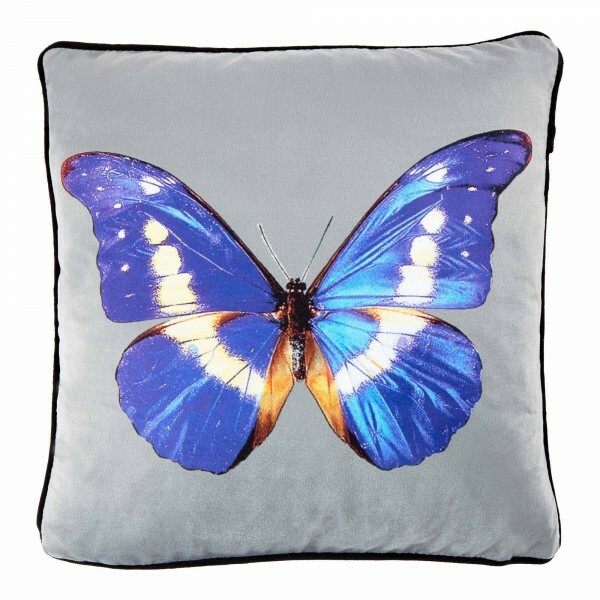 Our stunning Butterfly Blue cushion case. Bring your room to life with its vibrant blue colours. You can see how we have used it as an accent piece in our 'lookbook' edit at Butterfly Blue! This is a cushion case only. If you wish to purchase with a luxury feather in-fill, please see the separate item listing.